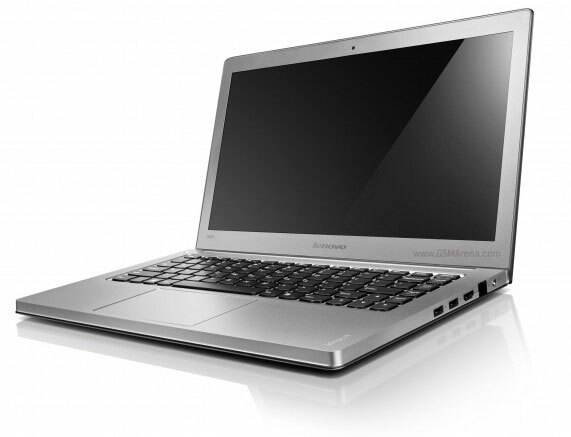 After Toshiba, Lenovo too has a new ultraportable laptop, along with two other “regular” laptops. 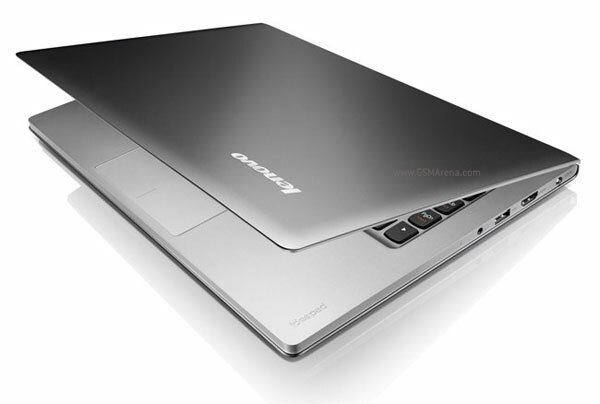 First of them is the IdeaPad U300s ultrabook. It comes with a 13.3-inch, 1366 x 768 resolution display, glass trackpad and a full-size non-backlit keyboard that’s breathable, which means it acts as vents for the cooling system. This 2.9 pound (1.31kg) ultrabook is only 0.58-inch thick but to achieve that thickness it compromises a bit on the connectivity options. All you get on the U300s is a USB 2.0 port, a USB 3.0 port, HDMI and headphone jack. 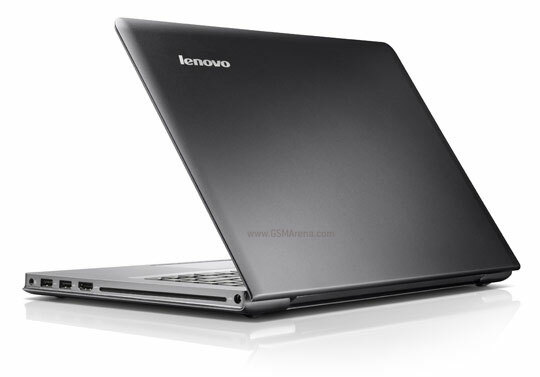 Under the hood, the U300s runs an Intel Sandy Bridge Core i7 processor, 4GB RAM and an SSD (up to 256GB). Lenovo is claiming a start-up time of a scant 20 seconds on this machine and under 5 seconds resume time. Battery life is similar to the Toshiba Z830, at eight hours on a full charge. The Ideapad U300s will start selling in October for $1,195. The U300 and U400 may not be as slim as the U300s but are fairly impressive nonetheless. The U300 weighs 3.5 pounds (1.57kg) and is 0.72-inch thick whereas the U400 weighs 4.4 pounds (2kg) and is 0.88-inch thick. But what they lose in weight and size they make up in terms of features. For starters, both the U300 and U400 add another USB 2.0 port on the side along with an Ethernet port over the U300s. The U400 also adds an optical drive missing on the other two. Both can be configured with Sandy Bridge CPUs, SSDs and RAM up to 8GB and the U400 can also be configured with an AMD Radeon HD 5470M GPU with dedicated 1GB VRAM. The U300 and U400 are expected to go on sale in October for $799 and $849, respectively.